I’ve always admired Dennis McNally. I swear, he had the perfect job. 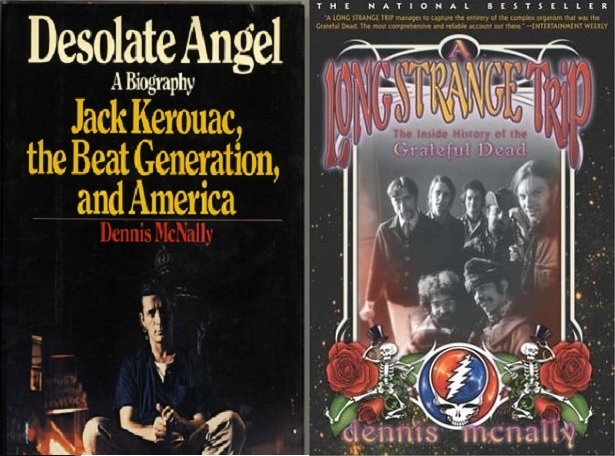 Dennis McNally was a long-time publicist for the Grateful Dead. 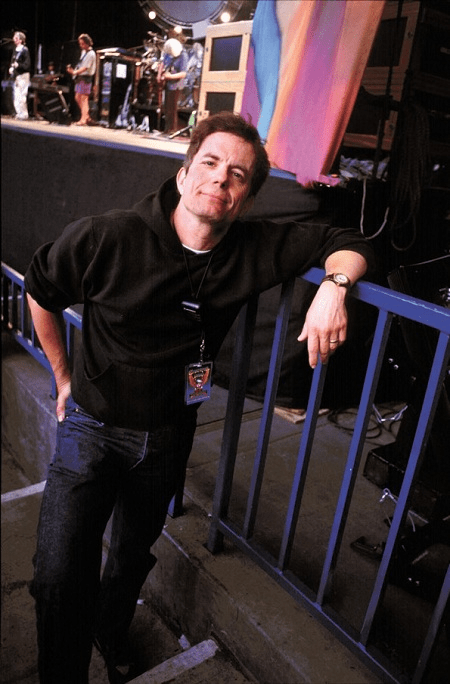 Not only its publicist, but Dennis is the only authorized biographer of the band. Yes, in addition to having had the perfect job, Dennis is also a historian and an author. This Sunday, Nov. 2, around the 8 o’clock hour, I’m pleased to present my recent interview with Dennis McNally. 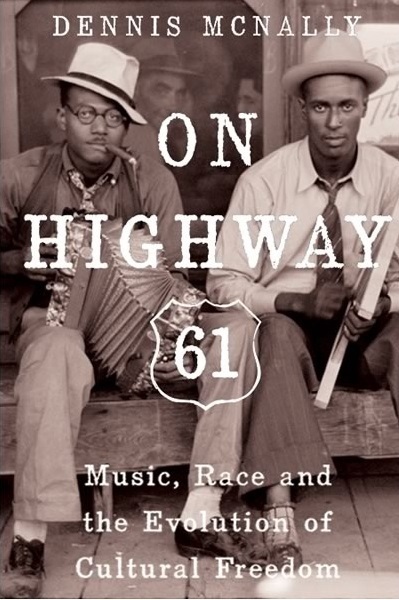 Dennis has written a new book, “On Highway 61: Music, Race and the Evolution of Cultural Freedom.” In the interview, I chat with Dennis about (what else but) the Grateful Dead, his new book, as well as other things one would ask Dennis McNally. 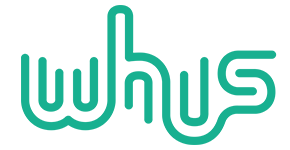 Please join me, Crystal Hayes, on the RustyString Cafe’, this Sunday around 8 a.m. ET, for this fun chat.